Tokyo is often perceived as a disjointed concrete jungle. 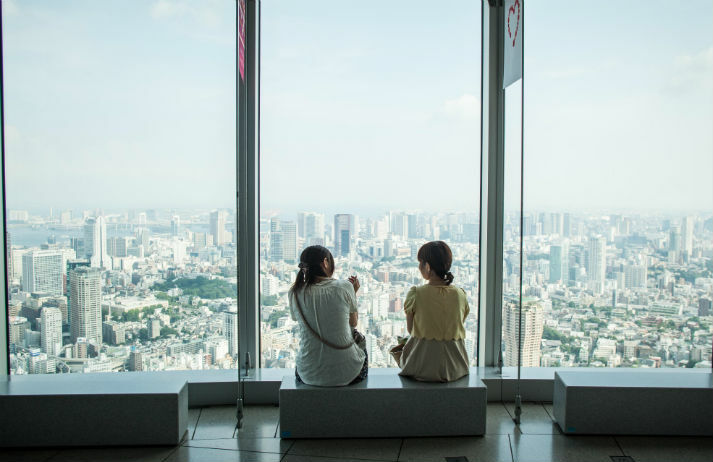 Roppongi Hills challenges this assumption by putting all life’s essentials – from museums to office space – under one roof, wrapped up in almost three hectares of foliage. Is this what the cities of the future will look like?